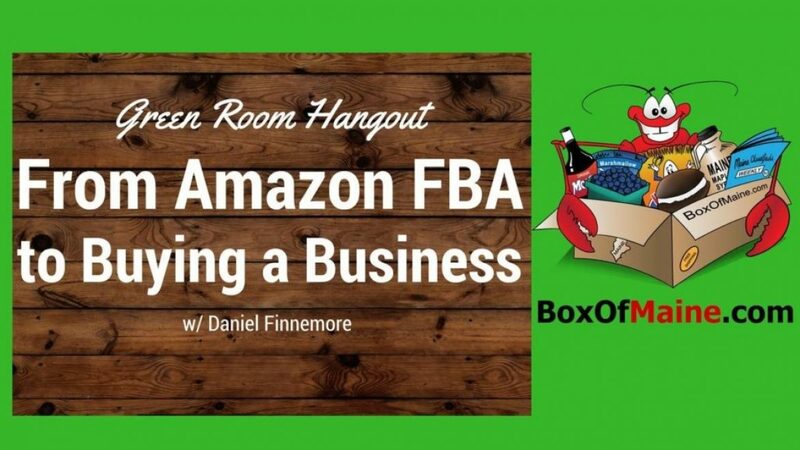 In this interview we talk to Daniel who started off selling on eBay and now currently sells on Amazon FBA. Recently Daniel took his profits that he earned from his Amazon business and decided to purchase a new online business. In this video we dive deeper into his new business “Box of Maine ” and discover why he did this, his goals and aspirations, and plans for the future.